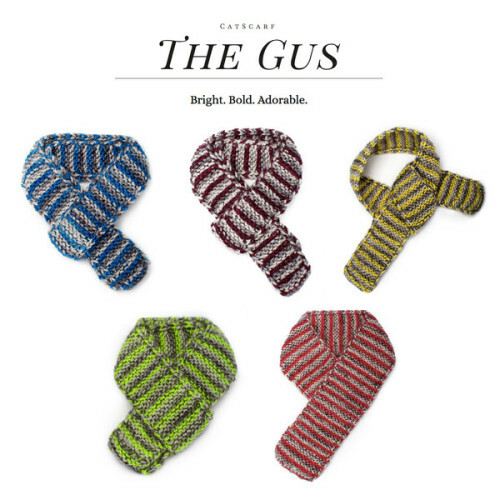 The Gus – Bright. Bold. 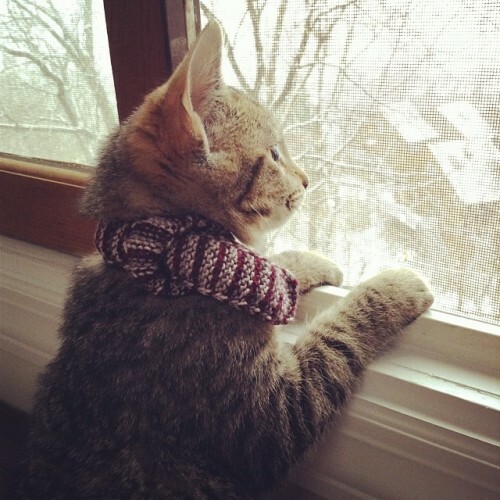 Adorable.